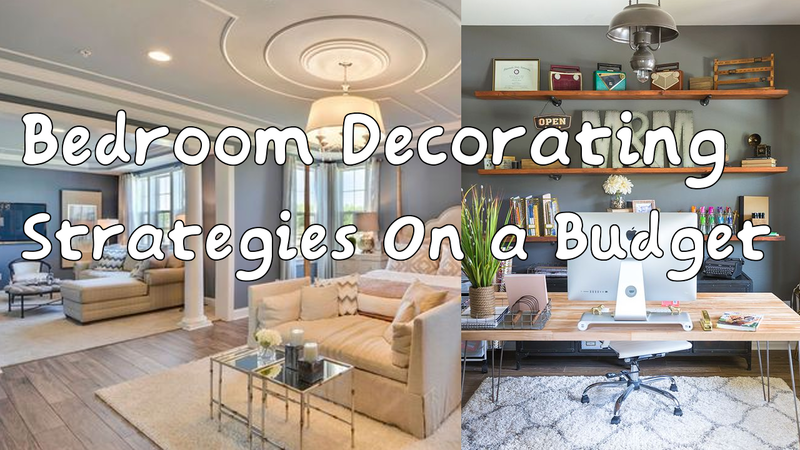 Are you bored with your current bedroom ideas and decorations? Of course, the best thing to do is applying the new one. But if your budgets are limited, some ideas below are worth to try.